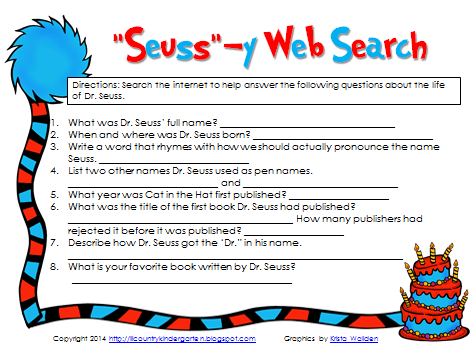 Lil Country Librarian: Check out these Dr. Suess Freebies and a Facebook Giveaway! 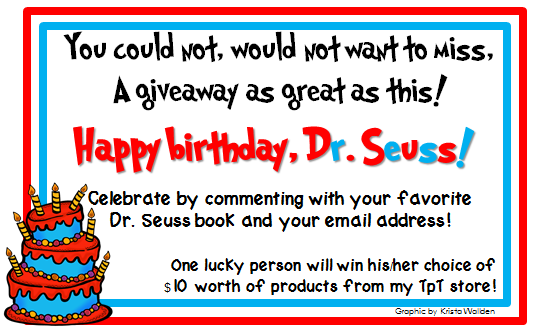 Check out these Dr. Suess Freebies and a Facebook Giveaway! 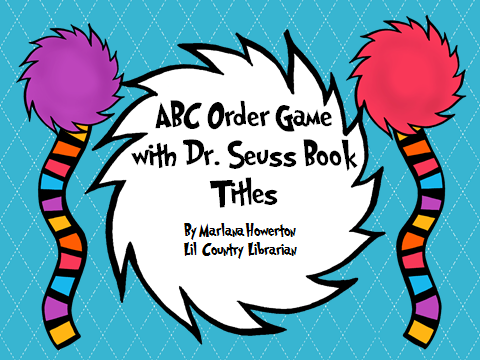 I created a few freebies to share with you for Read Across America and other Dr. Seuss celebrations. I hope you like them! Click on the pictures or links below to take you to my TpT store to download them for free! Also, be sure to head over to my Facebook page for a giveaway for $10 worth of free products from my TpT store! 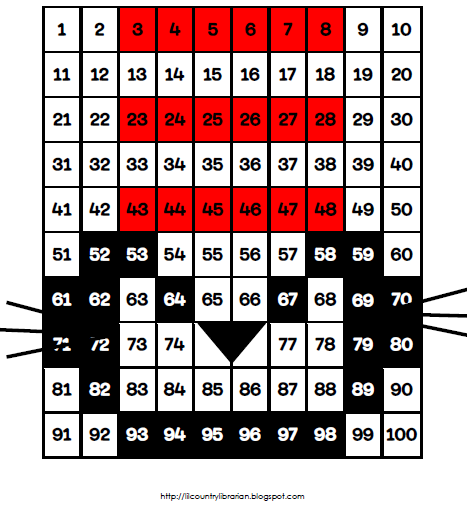 I brought back this popular hundreds chart with a new name!